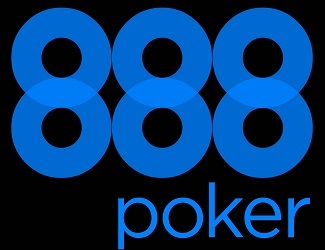 888 new poker platform. 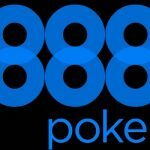 Online gaming operator 888 Holdings has expanded its service with the launch of next-generation poker platform ‘Poker 8’. 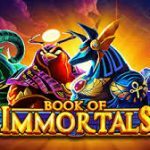 Available to all new customers on the 888poker.com network, the cross-territory poker platform pledges to offer a more engaging experience to players. Poker 8 will be rolled out over a number of phases during the coming months. 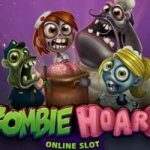 The first stage will involve the upgrade of 888poker tables for all new desktop players with enhanced graphics. A cleaner design and improved functionality with multi-tables will benefit players transitioning between tables. Further upgrades will include improved graphics and enhancements to the lobby and mobile platform. 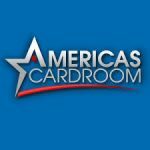 “Over the coming months, all players will benefit from additional upgrades and improvements to our next generation poker platform. We’ll also be taking on board customer feedback about the new features.” 888 Holdings’ senior vice-president of B2C, Guy Cohen, said. The launch comes after 888 earlier this month completed its acquisition of JPJ Group’s Mandalay operating business. This was in a bid to enhance bingo. Following the deal, 888 took control of bingo assets, including Costa Bingo, from JPJ subsidiaries Jet Management Group and Jet Media.